Scunthorpe United goalkeeper Joe Anyon has signed a new two-year deal. The 28-year-old joined the Iron on a deal until the end of the season in January, but is yet to make his debut for the Glanford Park side. 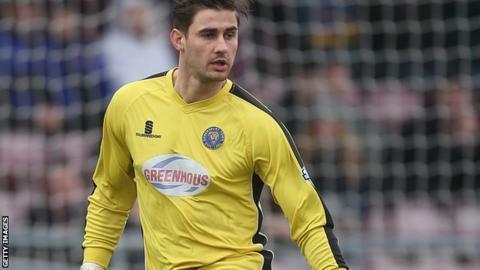 The former Port Vale, Lincoln City and Shrewsbury keeper has not made a competitive appearance since May 2014. Scunthorpe ended their campaign with just two defeats in their final eight matches and finished the season 16th in the third tier.